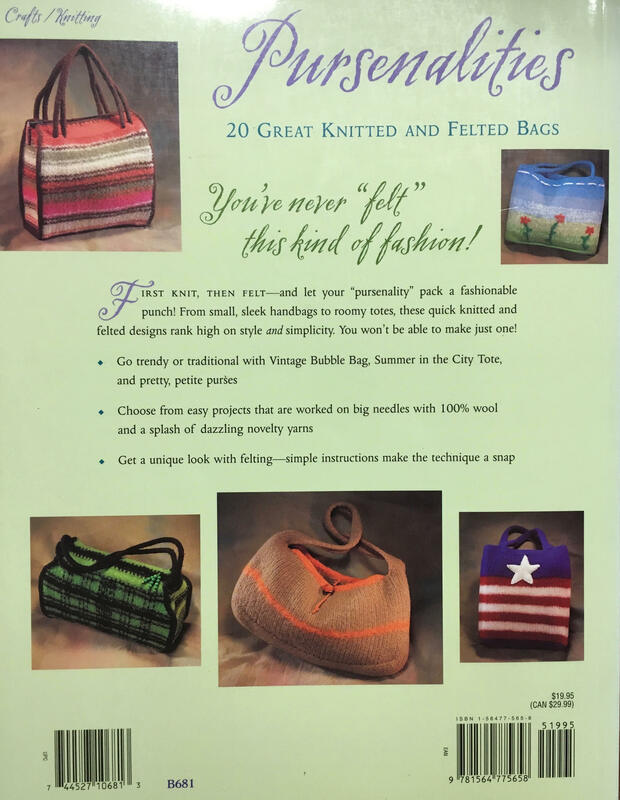 First knit, then felt--and let your "pursenality" pack a fashionable punch! From small, sleek handbags to roomy totes, these quick knitted and felted designs rank high on style and simplicity. You won't be able to make just one! Get a unique look with felting; simple instructions make the technique a snap. 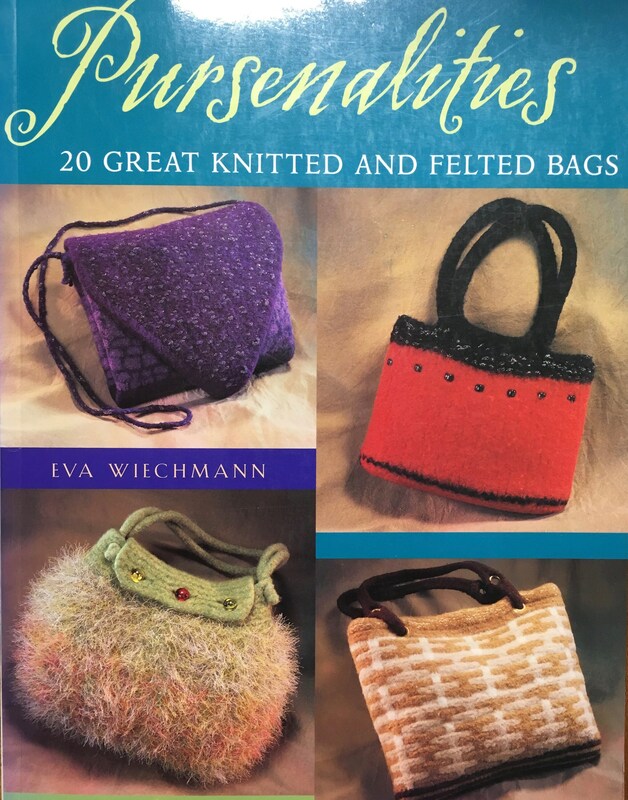 Pursenalities - 20 Great Knitted and Felted Bags - by Eva Wiechmann.